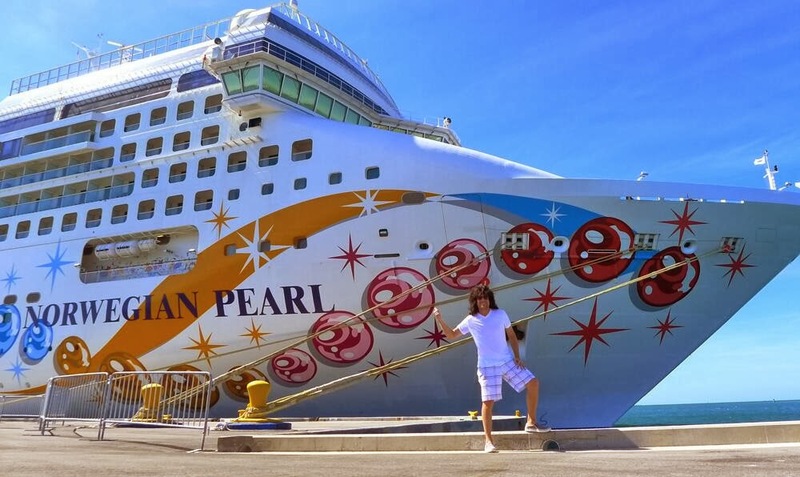 Here's KISS lead guitarist Tommy Thayer standing dockside next to the The Norwegian Pearl as the KISS Kruise III stops down in Key West, Florida today until 5:00 PM EST. 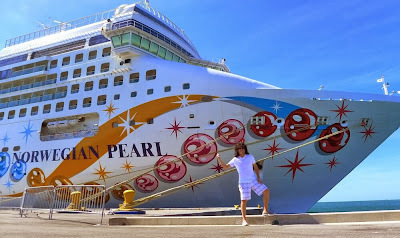 Tommy Thayer: "It's a BIG ship! In Key West on the @TheKISSKruise. Thx Ross Halfin."